Dustine, Lex Wui and I were privy to an incredible evening in Bird’s Hill Park. 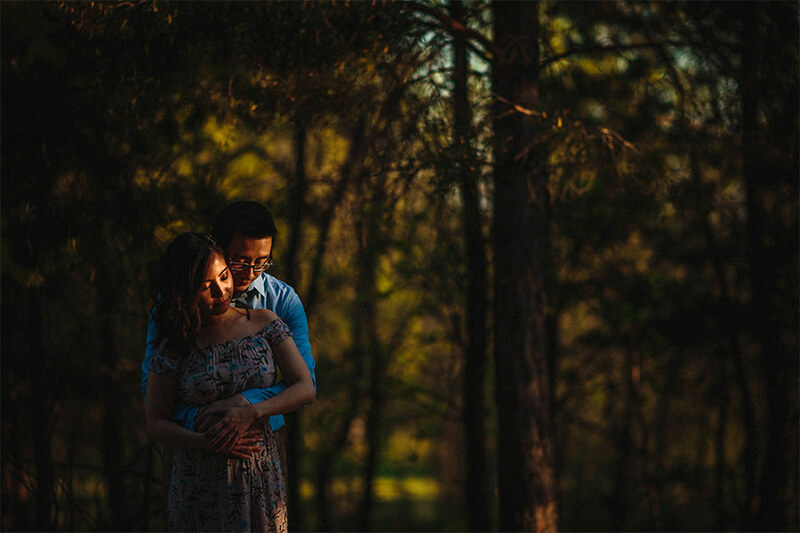 Despite having a close encounter with a skunk, and a roller blade enthusiast having a wicked spill beside us when we were taking photos, it was a very relaxing and beautiful shoot. These two were a joy to photograph, and I’m looking forward to getting to document more of their life story during their wedding later on this year.